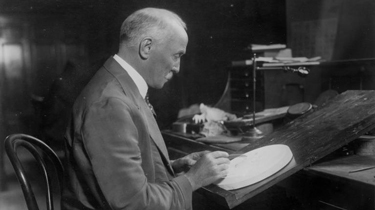 The last quarter of the 19th century was the heyday of the Morgan Silver Dollar. Hundreds of millions were struck before 1900. 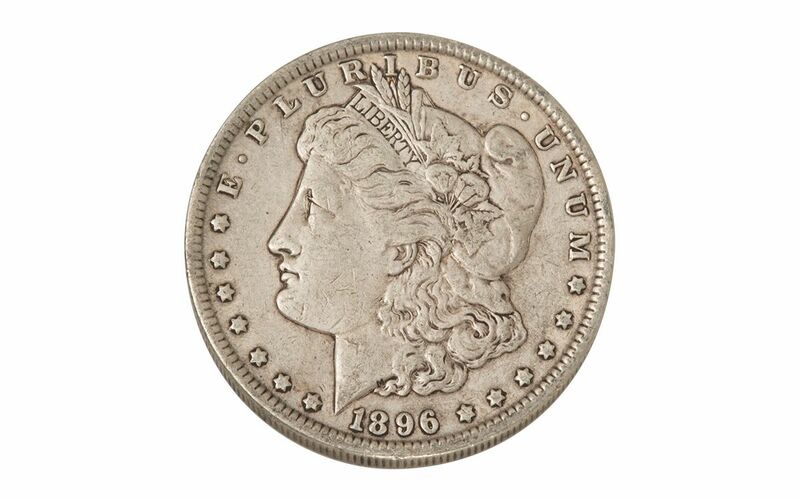 This example was struck at the "Mother Mint" in Philadelphia in 1896. 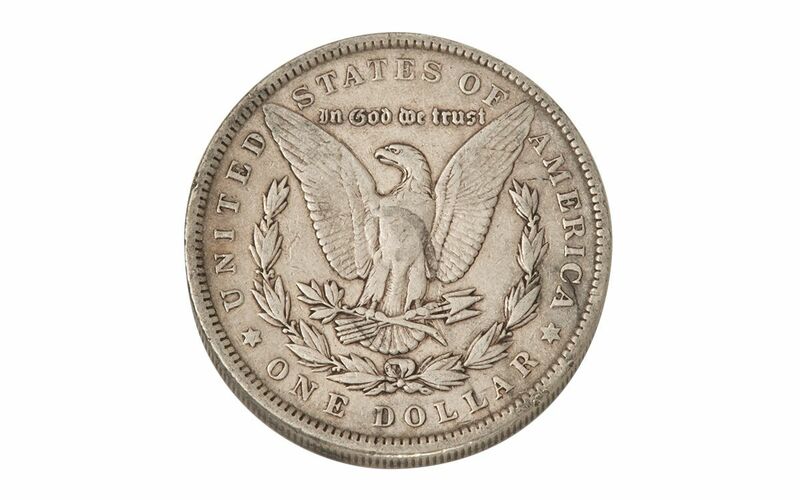 Even though nearly 10 million silver dollars were struck there that year, the ravages of time and countless silver dollar melts since it was minted have taken their toll. 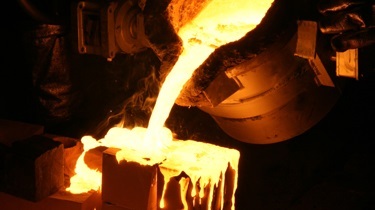 It's hefty nearly one ounce of silver weight and classic design make it highly coveted among collectors. All things considered, it’s remarkably affordable today. 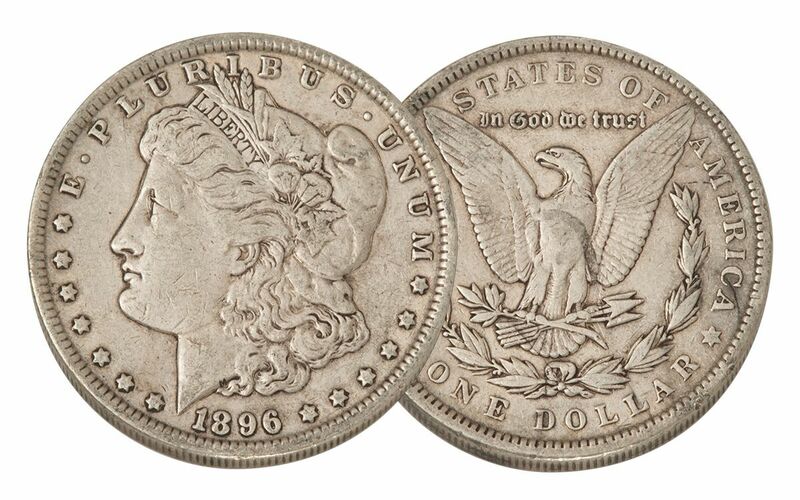 Here’s your chance to add it to your Morgan Silver Dollar collection.